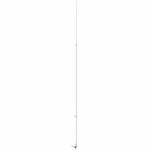 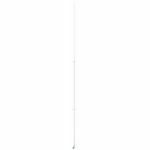 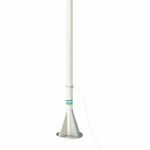 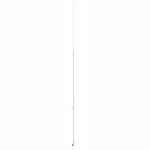 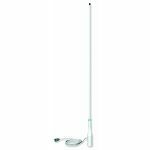 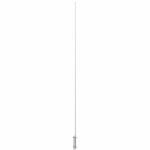 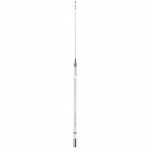 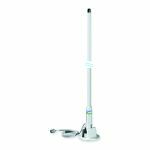 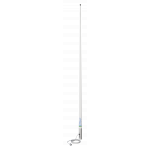 the "Wondershaft" 5' heay duty top load fiberglass CB antenna with 3/8"x24" threaded base.  In white. 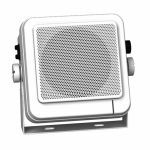 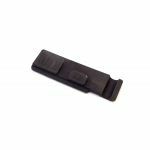 This is a rubber push-t-talk replacement cover for the Shakespeare SE500 marine radio.  Heavy-duty stainless steel extension mast with standard 1″-14 thread male and female fittings. 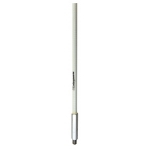 The Style 4700-1 is 12″ long. 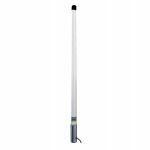 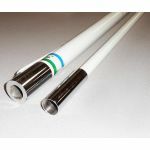 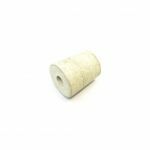 114" Replacement Tip For 5308-R Ocean Twin SSB Antenna.